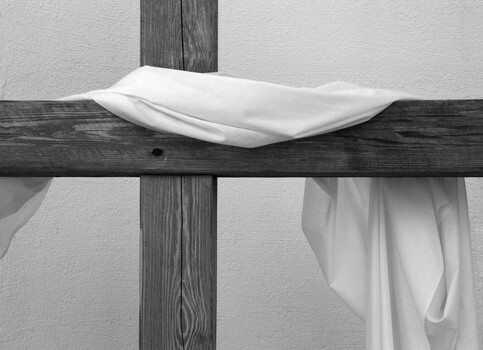 Draped Cross. Charleston, USA. 2005.